Maint-Elect specialises in the electrical/electronics design and installation of lifting and handling systems for the transport industry. Maint-Elect works in conjunction with another WA company, Vector Lifting, which handles the mechanical design and manufacture of specialised lifting systems. 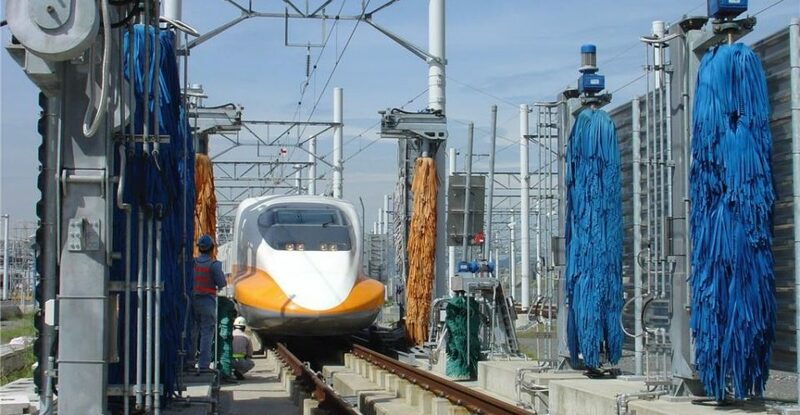 KAPP Engineering was approached by Maint-Elect to design, supply and commission the PLC-based control systems to control two new Train Wash Systems for the new High-Speed Rail project in Taiwan. 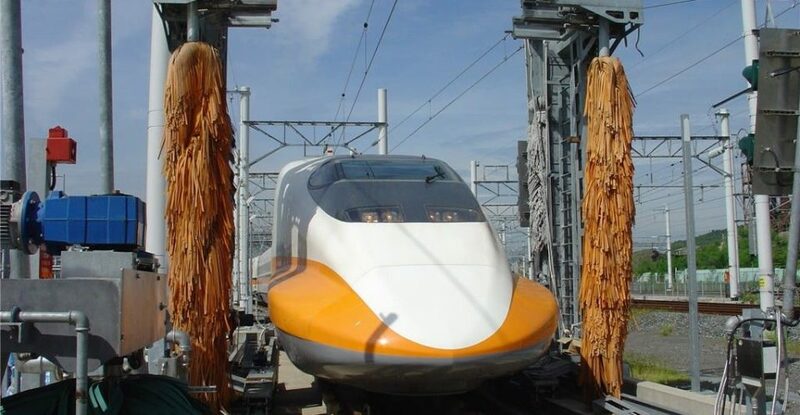 Both of these systems are identical, and are designed to allow the driver to wash a train via an automatic drive-through wash. The control solution for this project comprises of 1 x Koyo DL405 PLC interfacing to more than 120 I/O points. The system is capable of monitoring the position and speed of the train throughout the wash building via proximity switches installed along the train tracks. 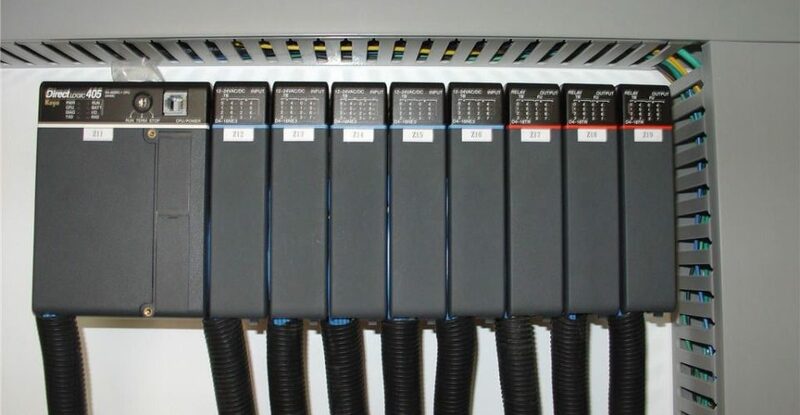 A series of traffic lights allow the control system to instruct the driver to proceed through the various stages of the wash. Graphical Operator Interface Panels installed at the local MCC and remote Depot building (which communicates to the MCC via a spread-spectrum radio link) allow the operator to monitor and control the system at any time. 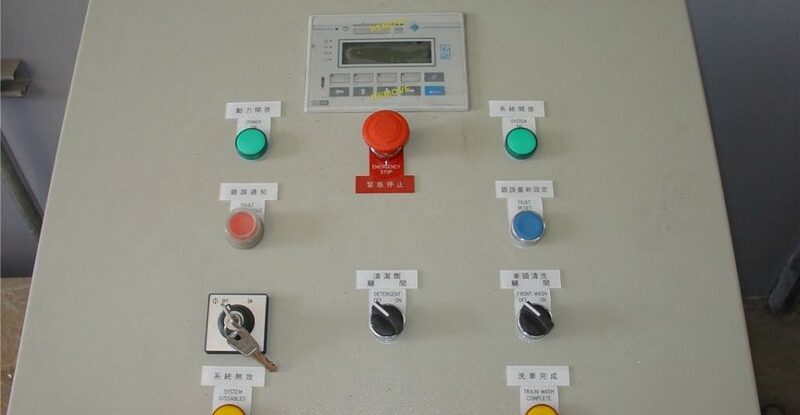 The operators can even select whether the information is displayed in English or Chinese. A graphical software package built around the KEPDirect I/O Server has also been developed to allow the system designers to dial into the control system from their office in Perth WA to monitor and trouble-shoot the system. This value-adding feature allows our client to offer continued support and maintenance without the need to travel to Taiwan.